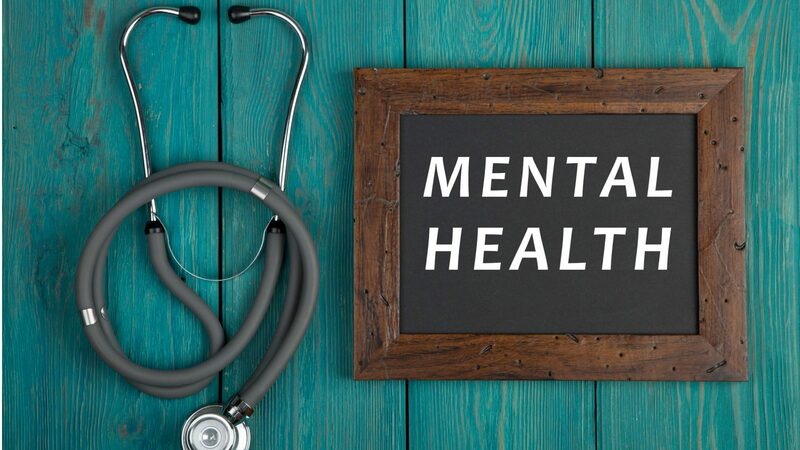 WITF is launching a new project that investigates and examines how those who are living with mental illness are coping, receiving treatment, and integrating into the community. The project will also look at the services that are available and where the funding to pay for those services comes from. The series is called Through the Cracks, and the title is often an accurate description of life for people living with mental illness. Years after efforts to de-institutionalize those with serious mental illnesses, many can’t find the assistance or treatment they need, or they don’t get enough time with therapists. Stagnant state funding is compounding the problem. Transforming Health‘s Brett Sholtis is the lead reporter on Through the Cracks and he appeared on Wednesday’s Smart Talk. This is part of Transforming Health and PA Post’s mental health series Through the Cracks, which seeks to locate problems in Pa. mental health services and break down stigma by sharing personal accounts.